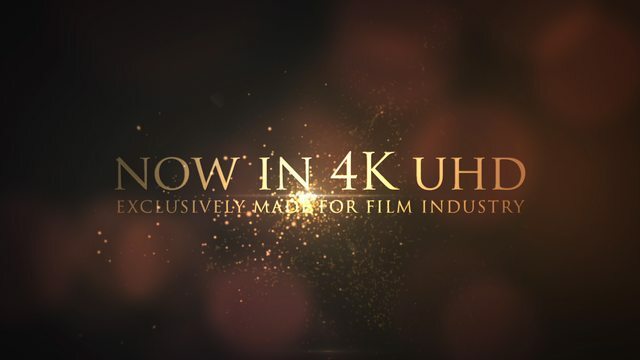 Cinematic Trailer Titles 4k – Current version 2.0For the first time we introduce AIO (all in one) after effects template, totaly re-designed Adobe After Effects Template Cinematic Trailer Titles is now in 4k UHD Resolution (3840×2160) and Essential Graphics ready for Adobe Premiere. 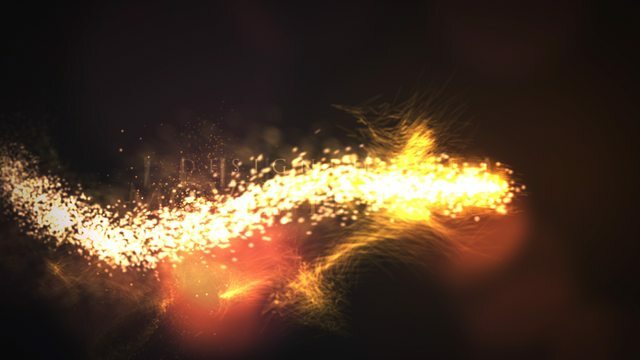 Two version of project are included with pre-rendered optical flares & trapcode particular plugin. 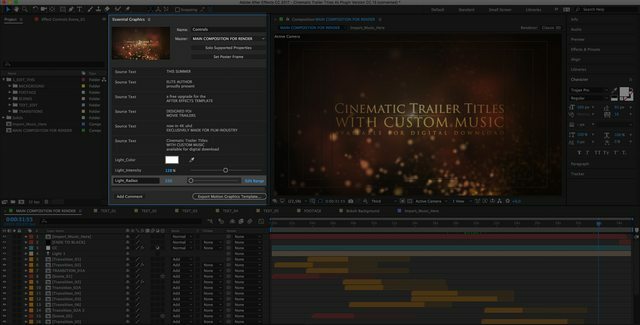 Essential Graphics is prepared all you have to do is to export already prepared “mogrt” file from After Effects. 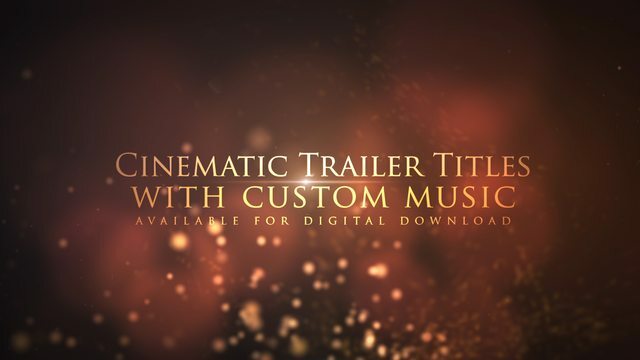 Also the cool part is that we made custom music for this template called BlockBuster Intro that can be purchased via our exclusive portfolio 700+ satisfied buyers ,5 stars rated, we hope it’s enought to buy this template. 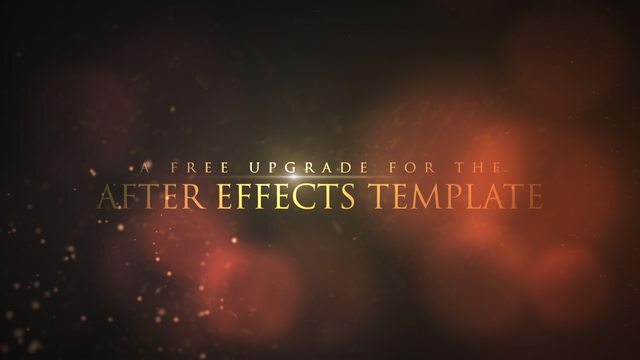 Support and upgrades are Free!